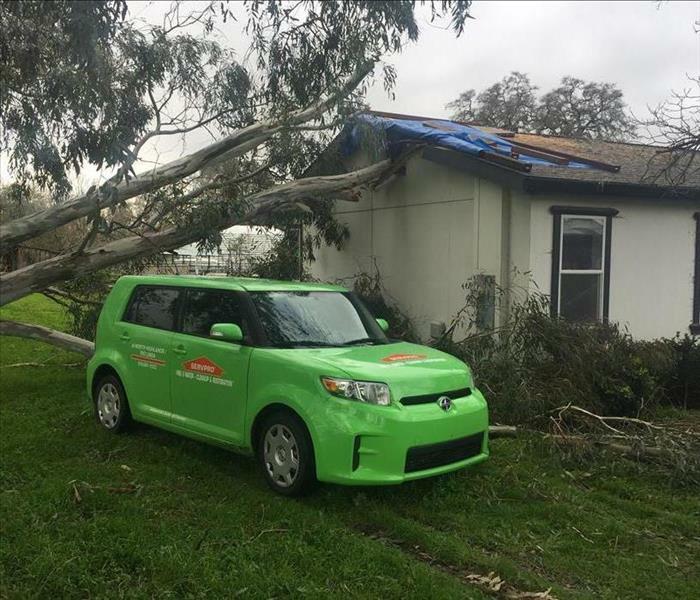 Our team here at SERVPRO of North Highlands / Rio Linda has the experience needed to restore properties affected by catastrophic events, such as, flooding due to rain storms or damage to your homes from wild fires. Our highly trained technicians respond immediately so we can help minimize the amount of damage that can be done to your property. Our technicians will use specialized and most updated equipment to restore your property as quickly and efficiently as possible. 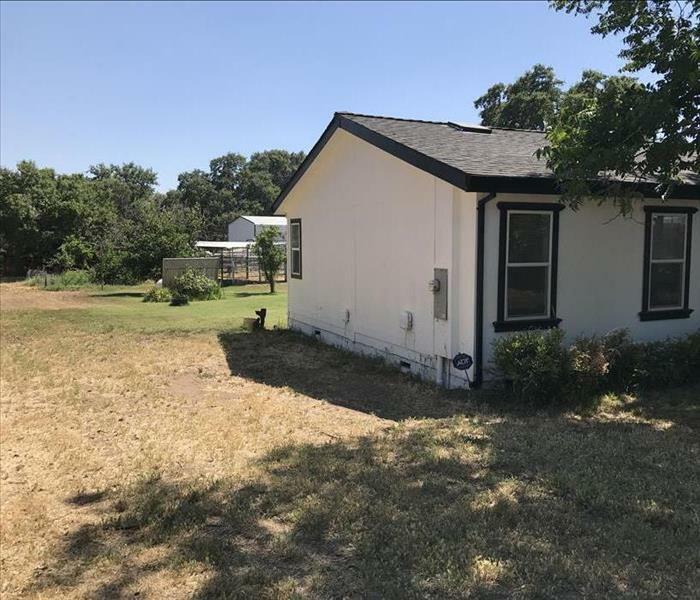 Here at SERVPRO of North Highlands / Rio Linda we know that these events can put our lives on pause, and we know how to restore your property and make it look “Like it never even happened." A fast response is crucial to flooding and storm damage, because it reduces secondary damage and restoration costs. Storms don’t wait for regular business hours and neither do we. Our technicians will respond immediately, day or night, to help Sacramento business owners and residents. SERVPRO of North Highlands / Rio Linda is locally owned and operated, so we are part of this community too. When you have a flooding or storm emergency, we’re already nearby and ready to help. We take pride in being a part of the Sacramento community and want to do our part in making it the best it can be. 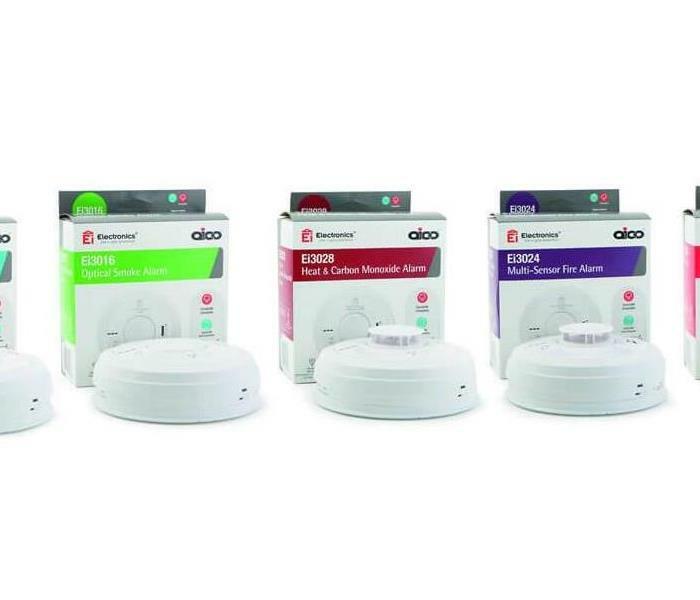 Importance of Carbon Monoxide Alarms.